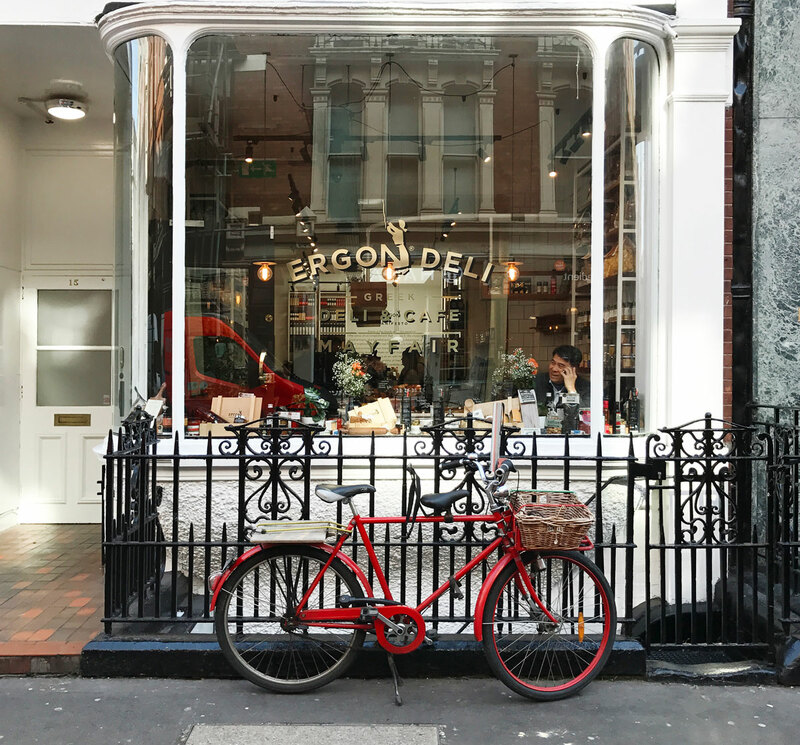 ERGON London is the branch of ERGON foods in London’s center, on the Maddox Street. It is a Deli + Cafe store, where you can find a wide range of artisanal Greek products and a menu that offers dishes made exclusively of these products. 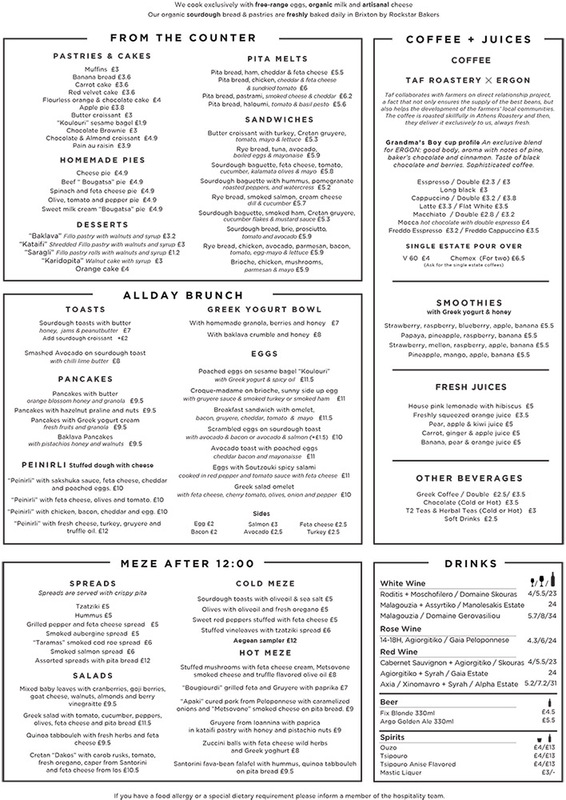 A great place to enjoy your brunch, paired with specialty coffee, traditionally made Greek dishes paired with wine/beer or even your lunch break.